Facebook is about to launch a “Dislike” button … sort of. This week, Facebook founder Mark Zuckerberg stated during a public question and answer session that the social network is building an analog for the Like button for you to show support in situations where it would be inappropriate to use the word Like. Don’t expect the new button to actually be called Dislike, though. “We didn’t just want to build a Dislike button because we don’t want to turn Facebook into a forum where people are voting up and down on people’s posts. That doesn’t seem like the kind of community we want to create,” Zuckerberg adds. Instead, the button will be built around the concept of empathy. Facebook envisions that you will use it to show support when a friend posts about a death in the family, or when someone posts news of a tragedy in the news. That, in turn, will likely inform the Facebook News Feed algorithm that while a post may not be “Liked,” it is engaging and important enough to be shared with a wider audience. 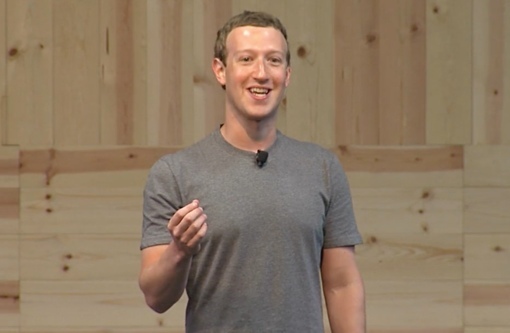 You can watch Zuckerberg discuss the new Facebook button concept in the short video below.